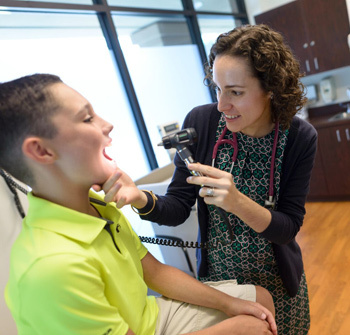 Thank you for choosing UF Health Pediatrics – Magnolia Parke for your child's health care needs. 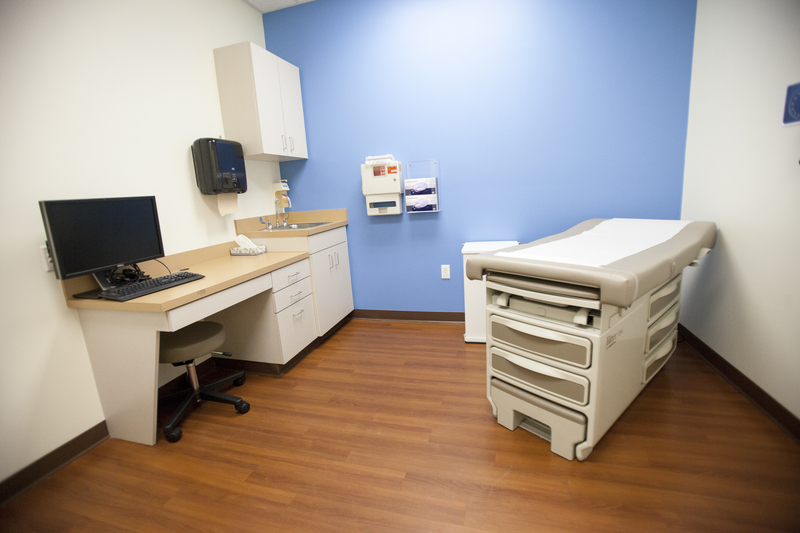 The Center for Breastfeeding & Newborns (CBN) is affiliated and sponsored by UF Health and the UF College of Medicine. 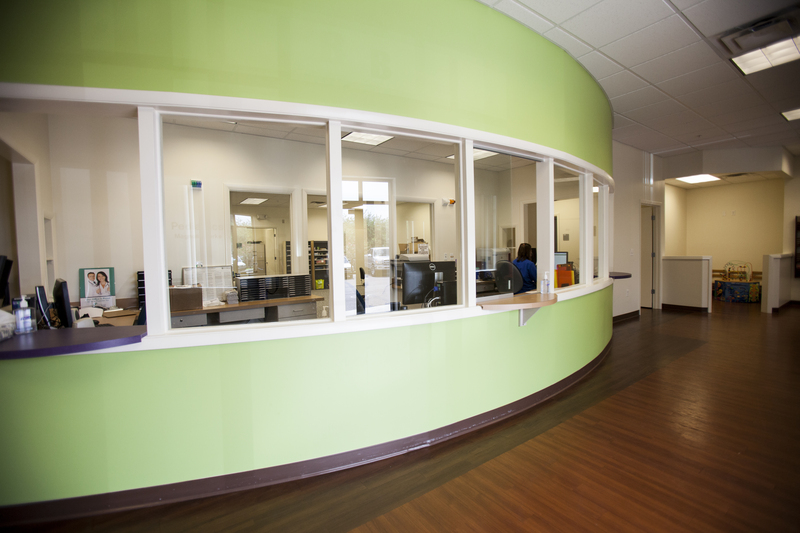 We are a non-profit, 501 (c) 3 organization with a mission to provide support for breastfeeding families. 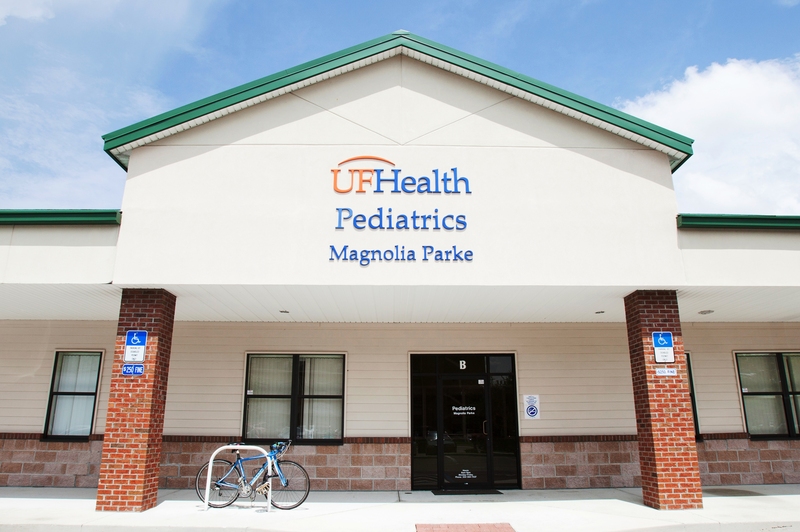 To obtain a copy of your medical records from UF Health Pediatrics - Magnolia Parke, please contact 352-594-7337.